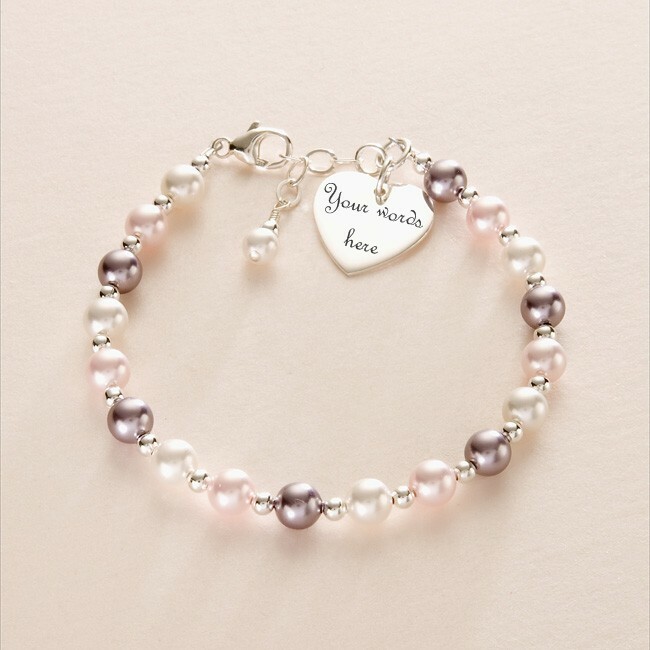 Pretty Pearl Remembrance Bracelet with Engraved Heart. A very high quality bracelet made from .925 Sterling silver and Swarovski pearls. 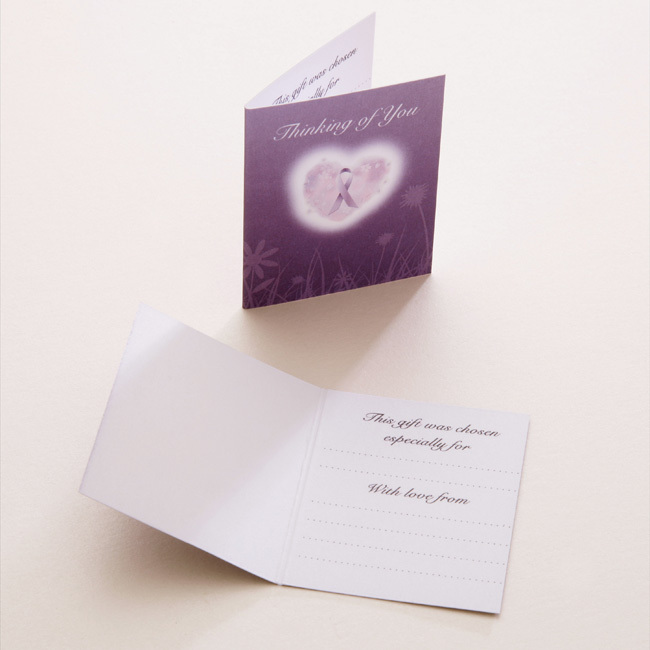 Each pearl measures 6mm.